When a low oil-level alarm was raised at a helicopter parts manufacturer, production needed to shut down immediately. They were working on two AW149 blades and if the shutdown lasted more than 48 hours, the blades would need to be scrapped… at a cost of £100,000. Needless to say, time was of the essence when they called us to ask for our help. 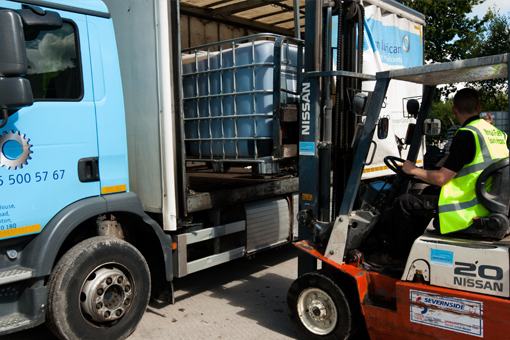 We immediately drew on our industry contacts and arranged for 2,000 litres of heat transfer fluid to be made on a special out-of-hours product run. We sent out our own emergency vehicle to collect the oil during the night, delivering it to the customer ready for the next working day. Using our experience and contacts, we managed to solve the manufacturers’ issue in under 24 hours… and saved them £100,000 to boot.